Australia leapfrog Pakistan to become the top-rated T20 team, the first time they have held the No 1 spot since rankings were introduced in 2011. 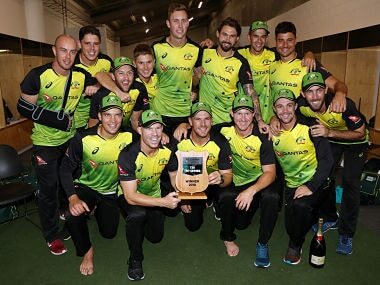 Auckland: Australia cruised to a 19-run victory in a rain-affected T20 tri-series final with New Zealand on Wednesday to claim the World No 1 ranking in the shortest form of the game for the first time. New Zealand struggled to 150 for nine after electing to bat first at Auckland's Eden Park but failing to repeat the pyrotechnics that saw them score 243 against Australia at the same ground last Friday. 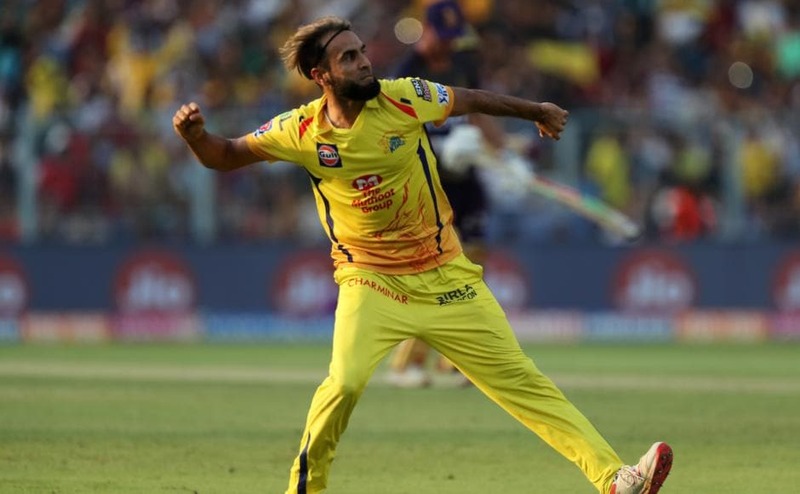 Australia's bowlers avenged that pasting as they tore through New Zealand's middle order, led by spinner Ashton Agar's career-best T20 figures for three for 27. Ross Taylor's 43 of 38 balls was the highlight of a poor New Zealand batting display that included just five sixes, despite Eden Park's notoriously short boundaries. Australia never looked in danger of missing the 151-run target but the manner in which the victory came was anti-climatic. 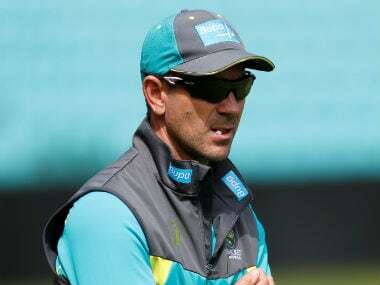 The players were off the pitch when officials decided to abandon the match due to persistent rain, awarding Australia a 19-run win under the Duckworth-Lewis system. The result means David Warner's men complete the tri-series undefeated, notching convincing wins in all their five matches against New Zealand and England. It also means Australia leapfrog Pakistan to become the top-rated T20 team, the first time they have held the No 1 spot since rankings were introduced in 2011. 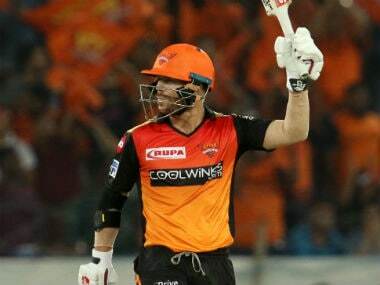 "I'm over the moon, right from the get-go we played superb cricket," Warner said, crediting the series win to the skills his players learned in Australia's domestic Big Bash League. "It just shows the great depth we have in Australian cricket. 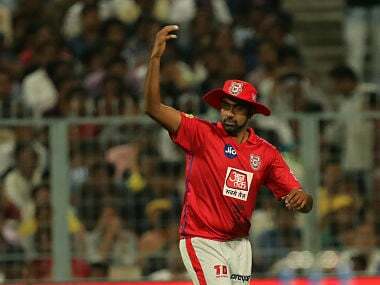 The clarity and roles that these individuals have at Big Bash level can (also) be executed on the international stage." New Zealand openers Martin Guptill and Colin Munro made their intentions clear with a flurry of boundaries in the early overs. 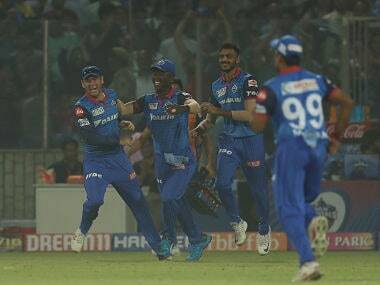 They raced to 48 without loss but Warner held his nerve and backed his attack to take early wickets, constantly switching bowlers so the batters could not settle. Lanky paceman Billy Stanlake made the breakthrough in the fourth over when Guptill departed for 21 after sending his shot straight to Warner. Munro followed for 29 in the next over leaving the New Zealanders at 59 for two. 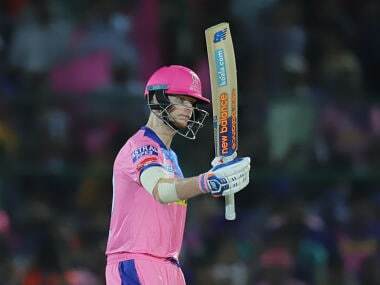 An Agar double strike in the seventh over then sent the Black Caps' innings spinning out of control, as skipper Kane Williamson and Mark Chapman both failed to reach double figures. Agar was not done, tempting a rash shot from Colin de Grandhomme to send the big-hitting danger-man back to the pavilion for 10. Taylor and Ish Sodhi combined for a 38-run partnership but it was too late to revive the innings. The only negative for Australia was when Chris Lynn left the field after dislocating his troublesome shoulder. Australia made a solid start, with D'Arcy Short beginning to lift the run rate before a 20-minute rain delay. 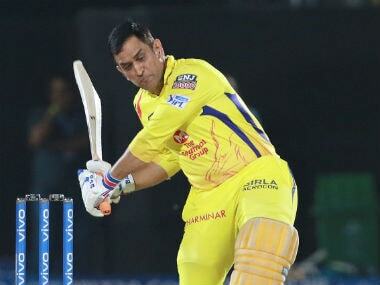 It slowed Short's momentum and he was dismissed shortly after bringing up his 28-ball half century. Warner soon followed on 25 and Agar's stumping had the tourists looking vulnerable on 83 for three.